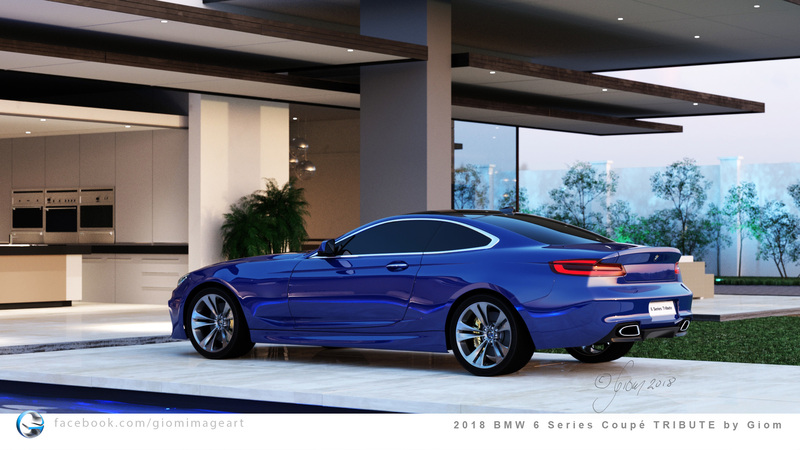 BMW 6 Series Coupe Render -- What if BMW never stopped making it? 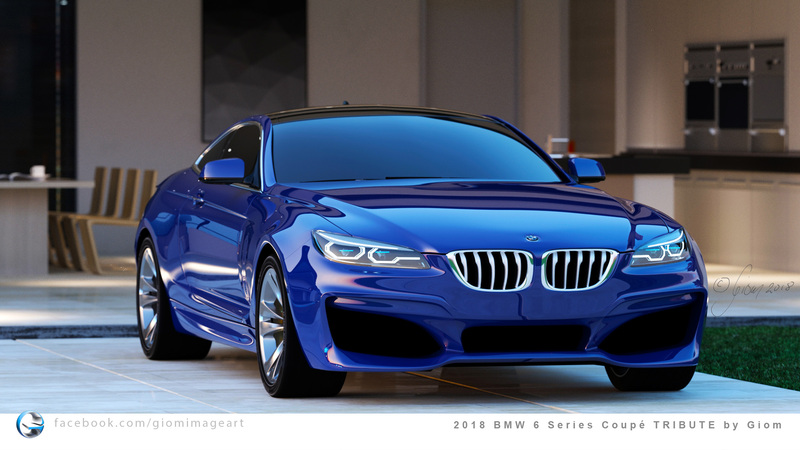 When BMW announced the end of the 6 Series Coupe, the news was met with a collective sigh from BMW enthusiasts. 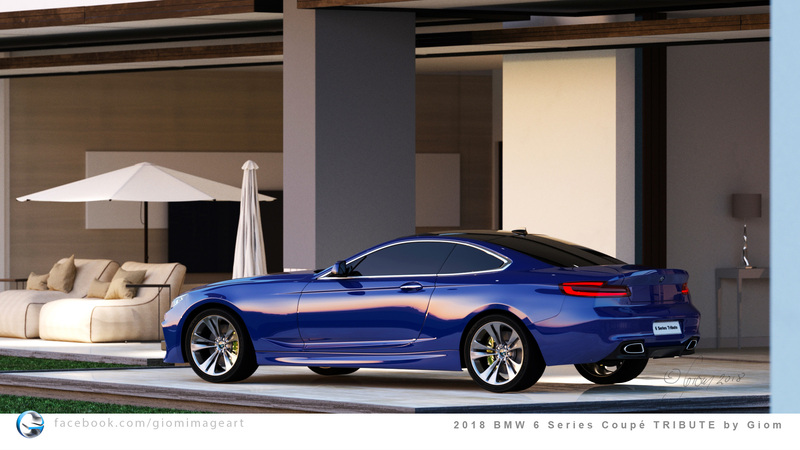 The 6 Series Coupe was beloved by all for being great looking and fun to drive. 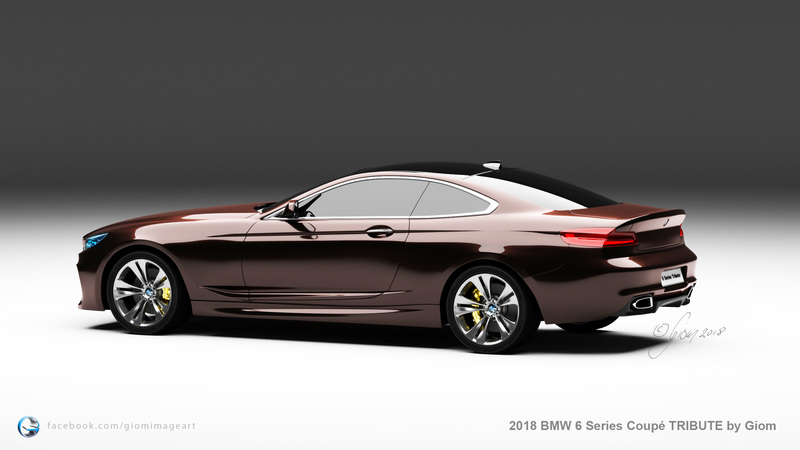 It was truly one of BMW’s best designs in ages. 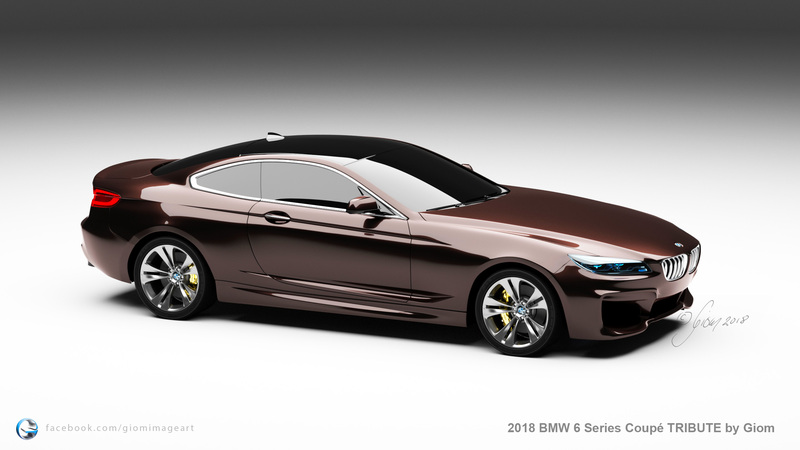 Admittedly, a lot of the sting from its demise has been alleviated with the news, and the looks, of the upcoming BMW 8 Series, which is sure to carry the design torch the 6 Series Coupe passed on. 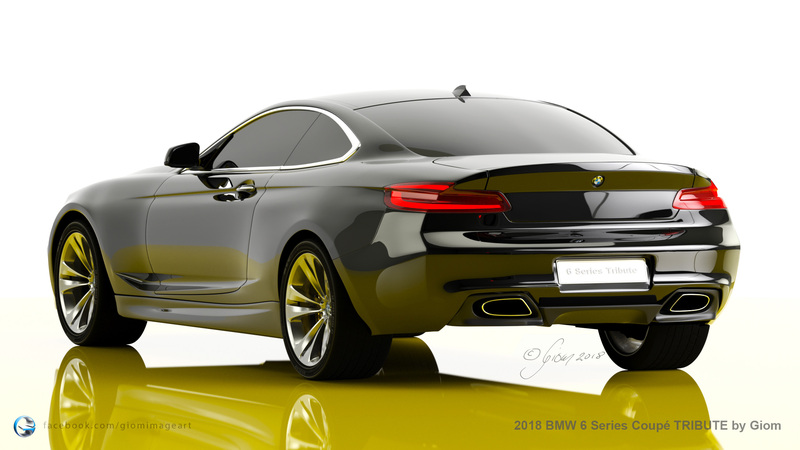 However, what if BMW continued to make the 6er Coupe even alongside the 8 Series? It might look something like this. 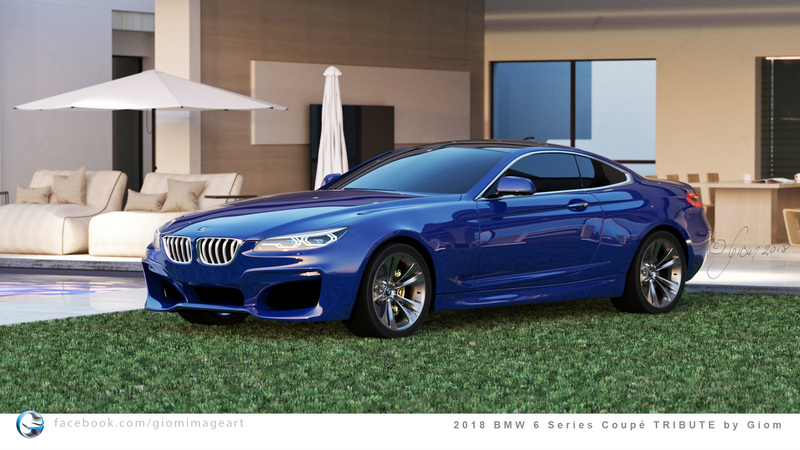 In this recent render of a future BMW 6 Series Coupe, we take a look at what the next model might be had BMW never ended production on it. 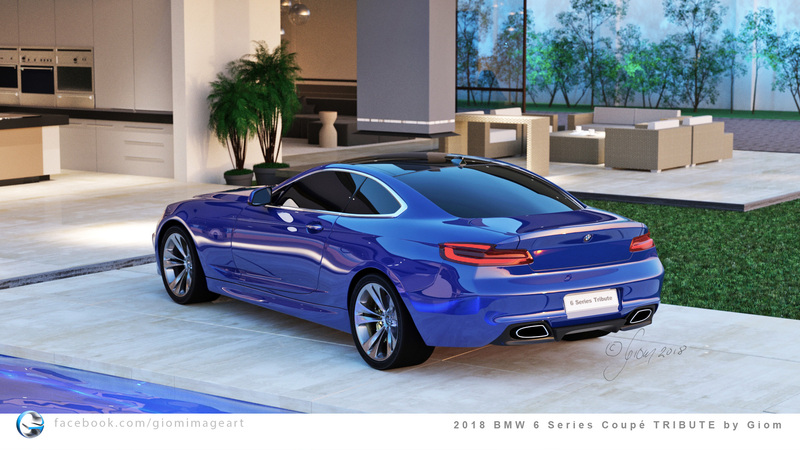 Essentially, the artist here took the now-departed 6 Series Coupe, added some styling elements from the 8 Series, as well as other modern BMWs, and created what he thinks would be what another generation of 6er Coupe would look like. It looks very much like the 6er we used to know and love but it’s been made a bit longer, lower and a bit more modern. 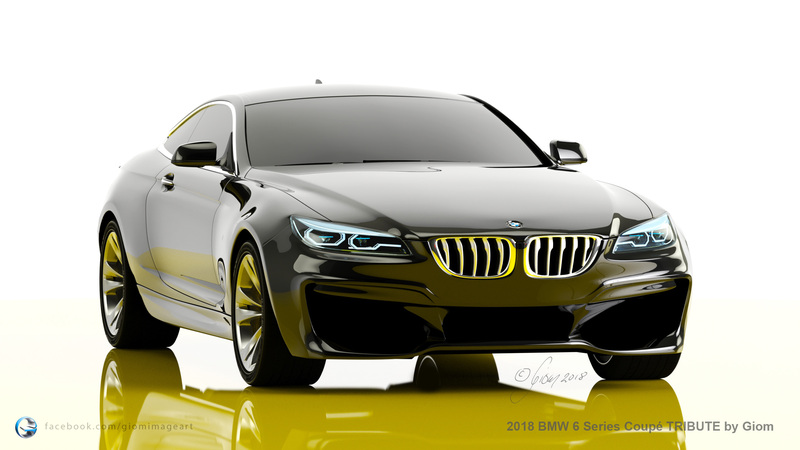 The headlights are narrower and the actual lights inside of the housings are now full LED units, much like most modern Bimmers. 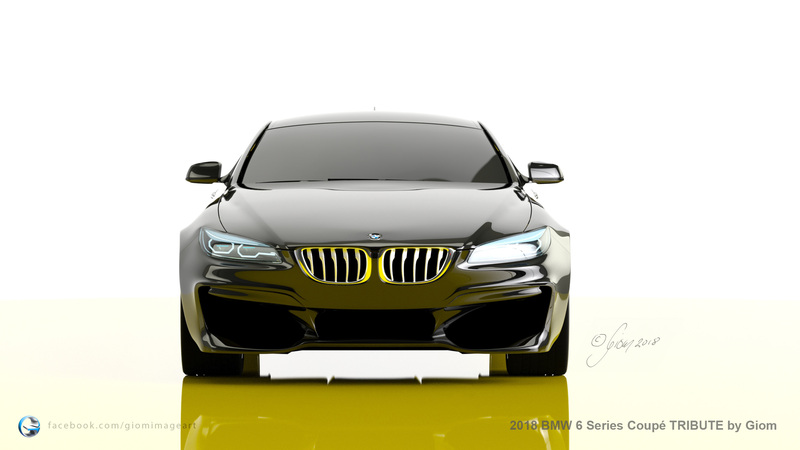 The signature Kidney Grilles are also quite small, which is sort of refreshing after seeing how large they’ve gotten. The hood is heavily creased and looks similar to what you’ll find on the new 8 Series, though it’s not as heavily creased as that car’s. 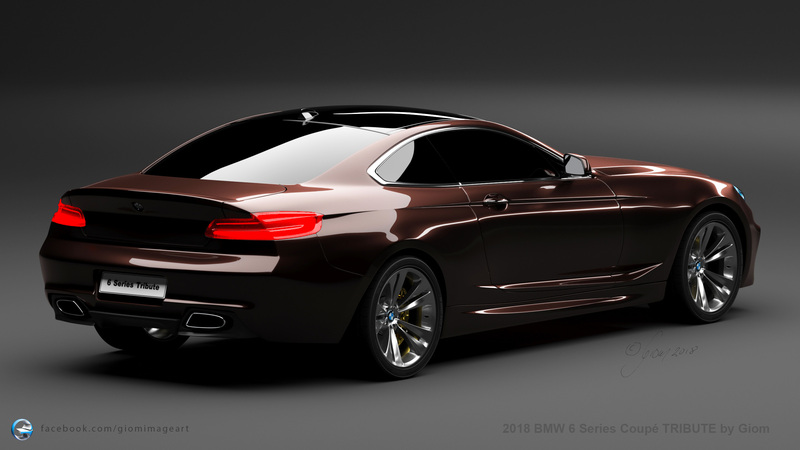 Out back, its taillights are narrow, similar to most other new BMWs, and it gets a built-in ducktail spoiler, which looks good. 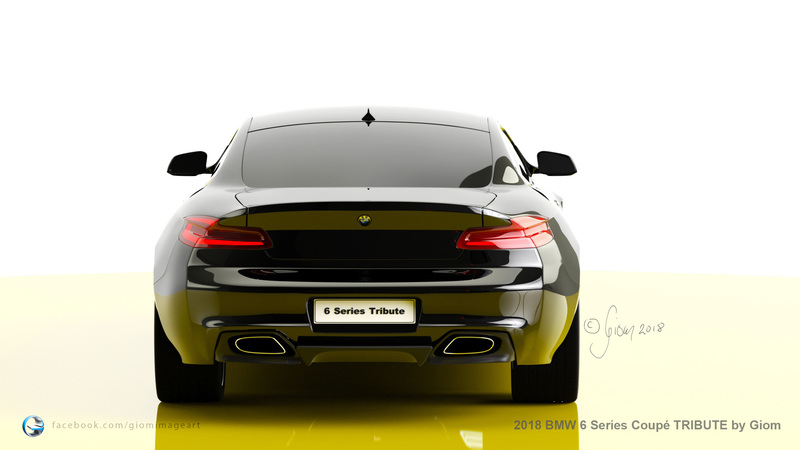 There are also two slightly ovular exhausts, with one flanking either side of the rear, that have on flat side. There’s also a bit of a rear diffuser built-in as well. 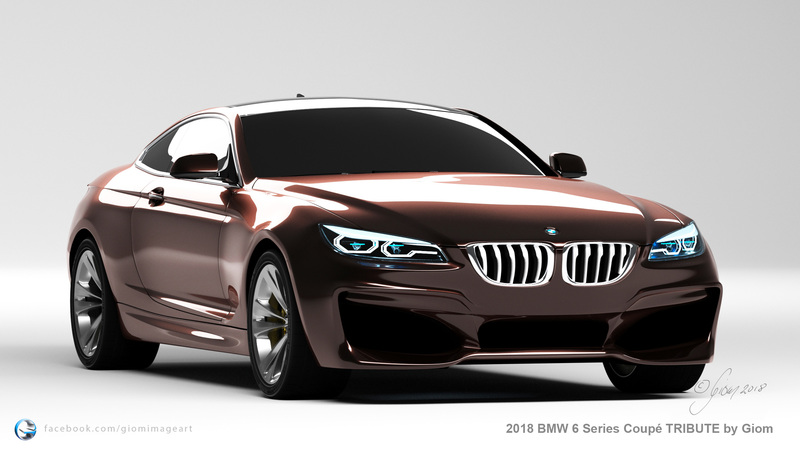 This is a good looking render and one I don’t think any BMW enthusiasts would be upset with if it ended up becoming the future 8 Series. 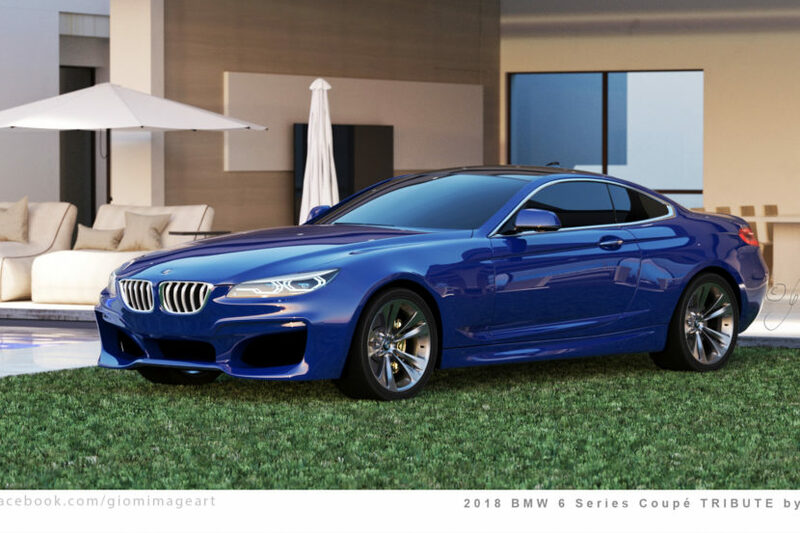 While we won’t be getting another BMW 6 Series Coupe, its role now being played by the upcoming 8er, it’s fun to dream that there might be another. 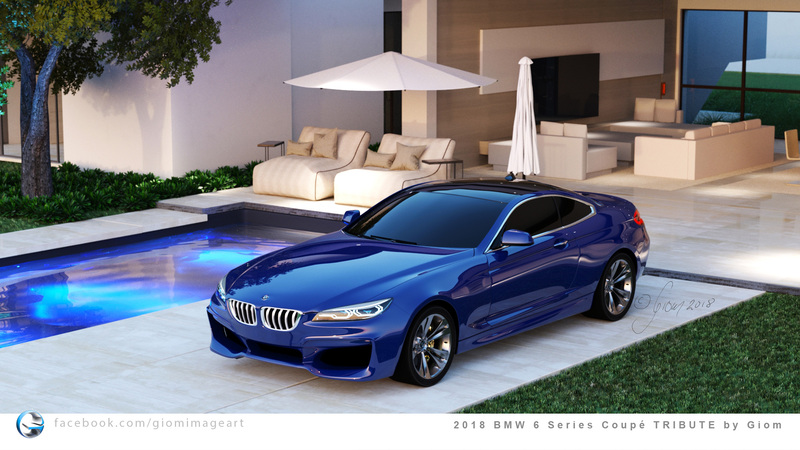 This render lets us do just that.